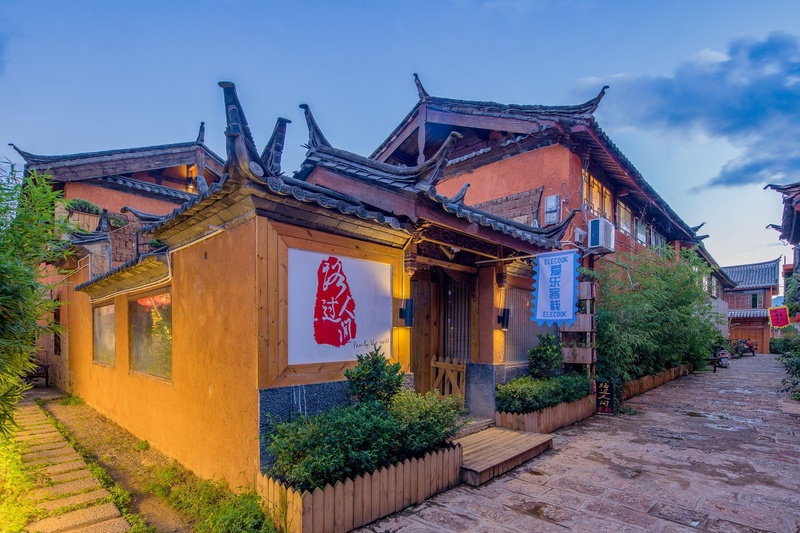 Located in central Shuhe ancient town, the Luguorenjian Inn (Luguorenjian Kezhan) is just a five-minute walk from Square Market (Si Fang Jie). The hotel offers free parking and Wi-Fi access in public areas. Make sure to take advantage of the hotel's video games room, tae house not to mention the the outdoor bathing place, each an excellent way to spend your free time.